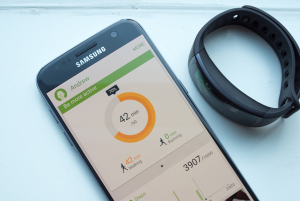 Here, I explain to Gear Manager App Update: Support for Gear Fit2 Pro and Gear Sport and Gear Manager App are best for all time and Samsung Gear Manager App has just received a software update in the Galaxy Apps Store and this is the app used to connect your mobile to your Gear smartwatch and after update brings with it support for the newly announced Gear Sport and Gear Fit2 Pro fitness wearable’s. Now other improvements include Initial connection screen improved and News and Tips card added and also there are probably a few bug fixes and performance improvements chucked in for good measure. Samsung Gear version 2.2.17082261 and Gear S Plug-in 2.2.03.17061361 updated. 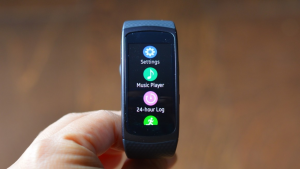 Gear Fit2 Pro has been available on Pre-order since last week, UK and US and end users should start receiving and it seems a safe bet that the US and UK will be first with the Tizen fitness wearable’s with the Fit2 Pro that is best all time. Now you update your Gear software then you can manually update see below steps for update Gear Manager. Step 1: Download Gear Manager App. Step 2: Select Settings tab. Step 3: Select About Samsung Gear App. Step 4: You should able to see the update. 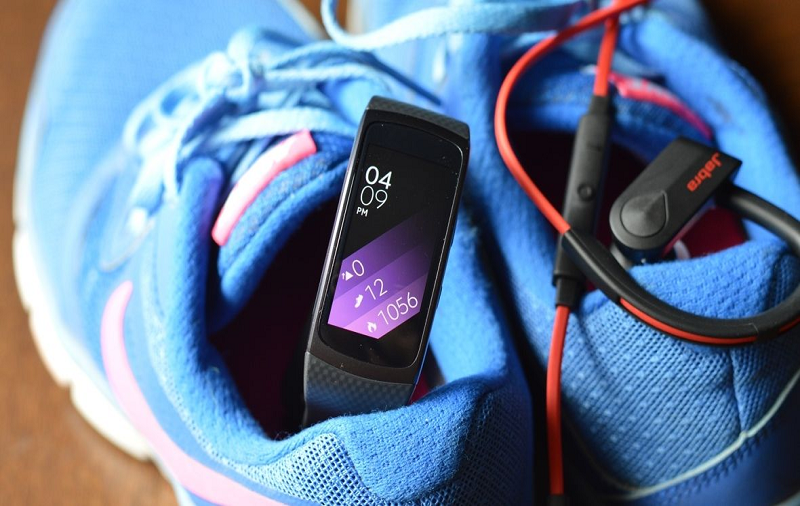 Now completed guide for Gear Manager App Update: Support for Gear Fit2 Pro and Gear Sport and you read this guide very helpful for you.